Home and business owners that are thinking of putting up a new building will inevitably discover that they will have a lot of options to choose from. 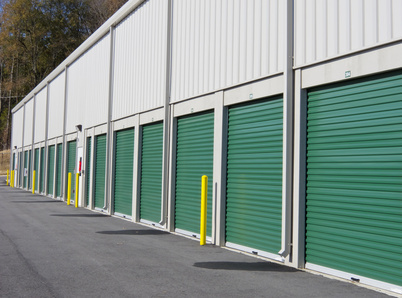 For a number of different reasons, metal buildings could be the safest and least expensive option to go with. Metal buildings offer one the chance to put up a building of any size or style, from small carports to much larger steel arch buildings. There are a number of options in fact that could make steel buildings look like the only sensible choice. Whether one is living in New England, Florida, Arizona or Oregon, they will find that metal buildings could easily withstand the local environment. Galvanized steel is extremely durable, and designed to last in industrial, coastal and other often harsh settings. Metal buildings like these can often be put up very quickly. Some people may only need the help of a few friends or family members to get them up properly. There are a number of metal buildings that are available in kits. Quonset hut kits and carport kits could be a dream come true to those that are looking to make a quick addition onto their property. Carports are often so simple to construct that they will only require a few simple tools. In addition to being easy to assemble, these kits are often incredibly strong. The metal sheds that one can purchase are very tough, and can be used for a wide range of reasons. Metal buildings could be the perfect thing to protect ones car or boat. Boats can be damaged by UV rays, which is one of the most troublesome concerns for boat owners. The good news is that the right metal buildings can help to prevent it from happening every again. Likewise, open air carports can also help protect ones main vehicle. They are also subject to fewer regulations than a typical enclosed structure, such as a garage.